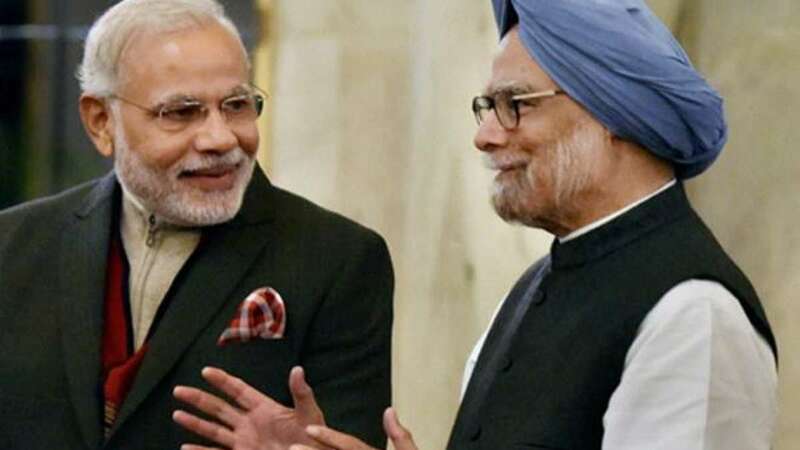 New Delhi : Former Prime Minister Manmohan Singh on Wednesday took jibe at current PM Narendra Modi, saying that he was never afraid of talking to media, infact he used to regularly meet the press people. Speaking at the launch of his 6-volume book series called ‘Changing India’, Singh said, “I certainly would like to say that I was not the prime minister who was afraid of talking to the press. I met the press regularly and on every foreign trip that I undertook, I had a press conference in the plane or immediately after the landing. There are large number of press conferences whose results are also described”. Manmohan Singh's remarks comes as an answer to PM Narendra Modi's accusations of him being a 'Silent Prime Minister' during his tenure. Recently, Congress chief Rahul Gandhi had also criticised Prime Minister Narendra Modi of not holding any press conference ever since he came to power in 2014. Rahul had recently asked the prime minister to “try one someday, because it’s fun having questions thrown at you”. He also revealed that he was not only an “accidental prime minister” but also an “accidental finance minister” of the country as the post was denied by I G Patel, the former RBI Governor and his immediate predecessor in the RBI.